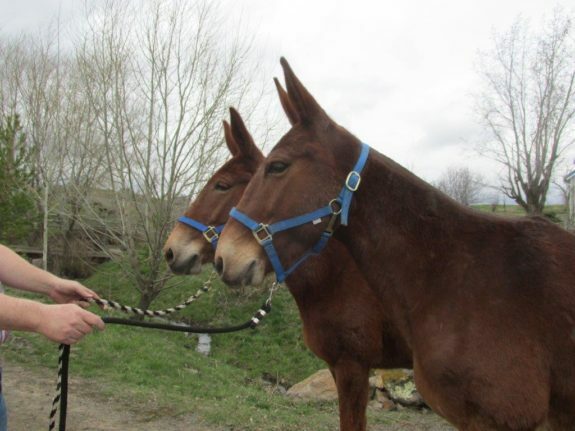 You are here: Home / Sold / Bell – 10 yr old, 14.3 hand sorrell molly mule. Quarter type, rides, drives & packs. 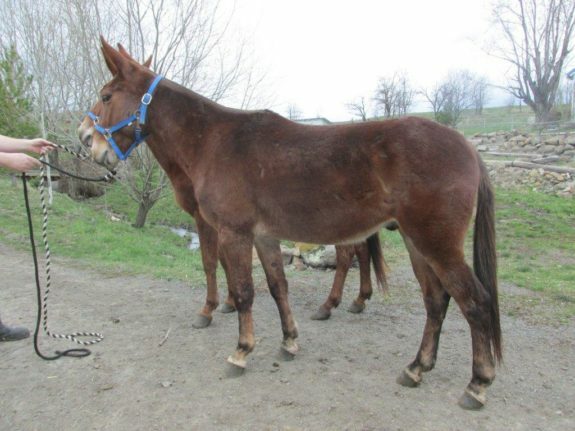 Bell is a 10 year old, 14.3 hand sorrell molly mule. She is Quarter type and mate to Rusty. She rides with confidence, is gentle and willing. Easy to catch, trim, haul and clip. She can trail ride for you, pack your gear is need to, or put on harness and skid logs too. 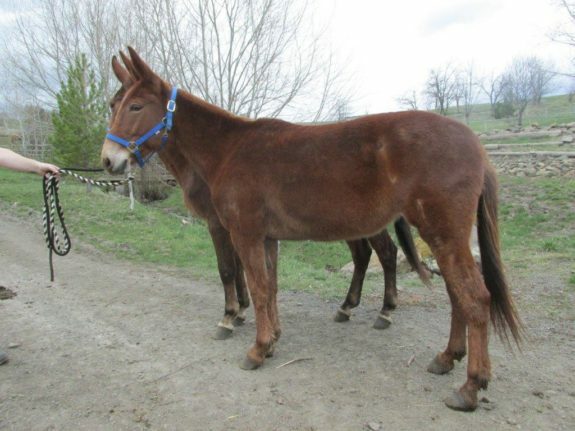 She is a good solid all around molly mule.